Mari Vanna, the famous family of four high-end Russian restaurants in Saint Petersburg, Moscow, London and NYC, is opening its largest location ever in Washington this January at 1141 Connecticut Avenue NW. The 6,500 square foot eatery will be five blocks from the White House and steps from The Mayflower hotel, and is already filling up with reservations and guests lists of Hollywood stars for Inauguration Weekend, including David Arquette, Chelsea Handler, Kirsten Dunst, Tim Daly, and Twilight starlet Ashley Greene. 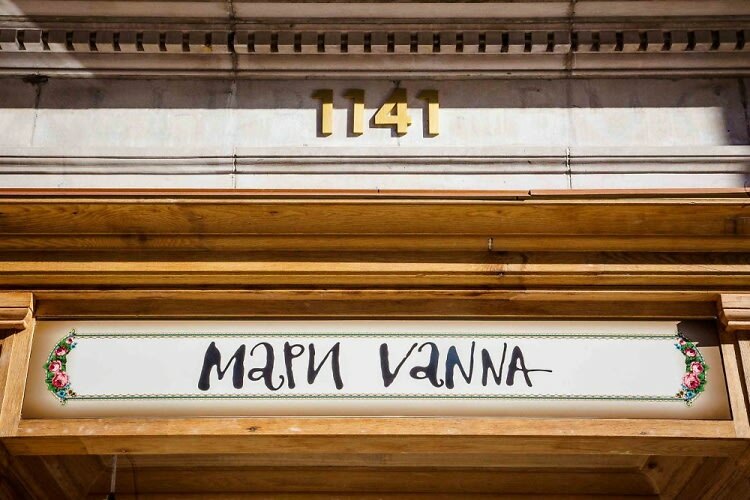 Some of the celebs spotted at Mari Vanna New York over the years include Bill Clinton, Chelsea Clinton and husband Marc Mezvinsky, Sarah Jessica Parker, Kate Walsh, Mick Jagger, Mickey Rourke, Maria Sharapova, Karolina Kurkova, Lucy Liu, Max Azria, Maksim Chmerkovskiy and Alexander Ovechkin. 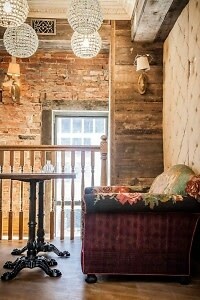 The restaurant will feature their signature subtle romantic decor reminiscent of an old time babushka parlor. Dangling chandeliers, stuffed armchairs, antique rugs, and old cupboards with Russian trinkets, vintage photos and Faberge eggs will fill the space. Mari Vanna DC will feature a cocktail lounge on the third level, where guests will be able to sip one of over 70 vodkas in addition to the usual lineup of spirits. One of their more famous cocktails is the Pomidorchik, a reinvented Bloody Mary with a spicy mustard kick. 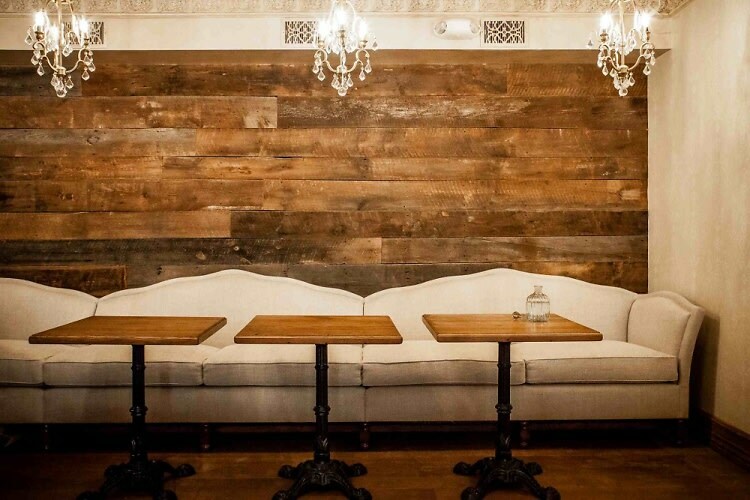 Mari Vanna will also be opening a third US location in Los Angeles in 2013.